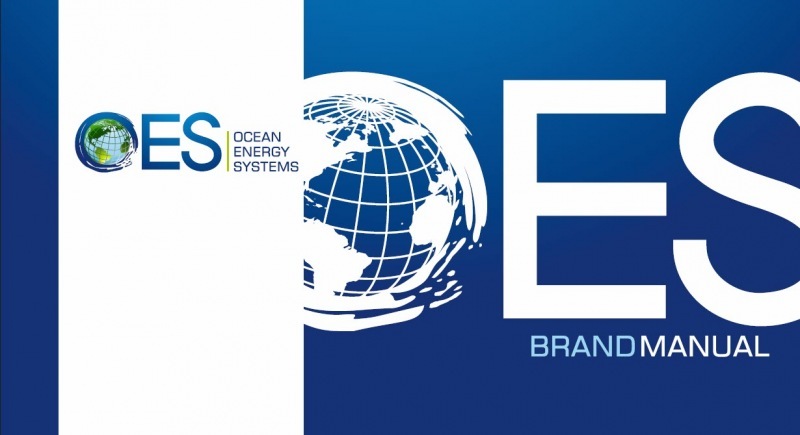 "We have been using VOI’s services for the secretariat actions of OES – Ocean Energy Systems since 2012 and we are very pleased with the outcome. 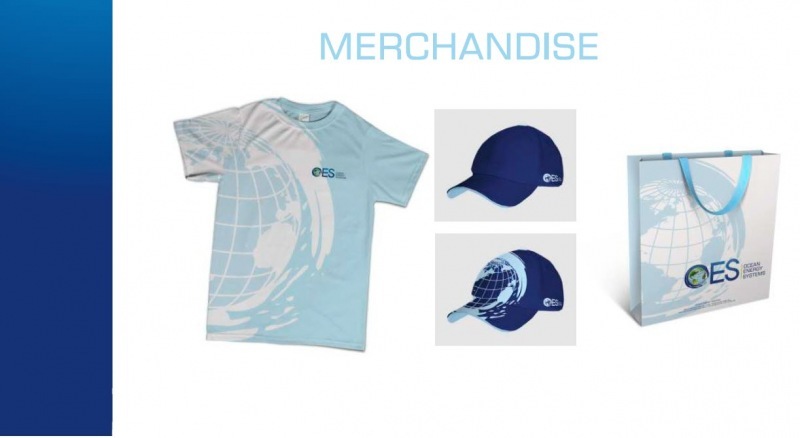 The backoffice is very user friendly and any necessary updates are easily introduced by VOI who is very proactive with finding the best and most updated solutions". 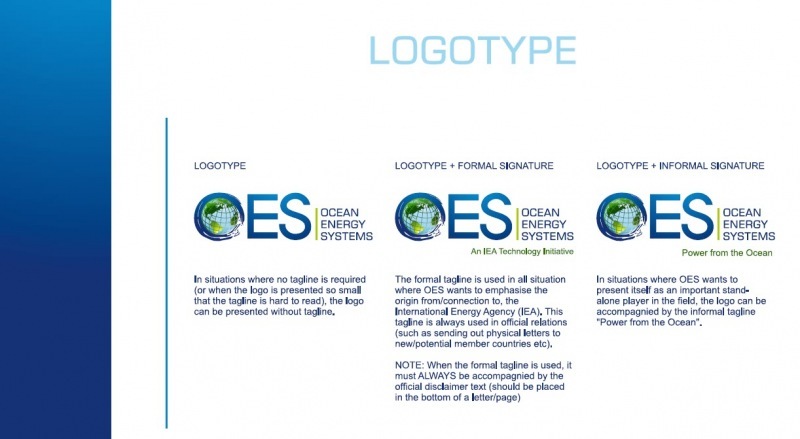 OES is an international, country-based organisation committed to facilitate and co-ordinate ocean energy research, development and demonstration through international co-operation and information exchange. 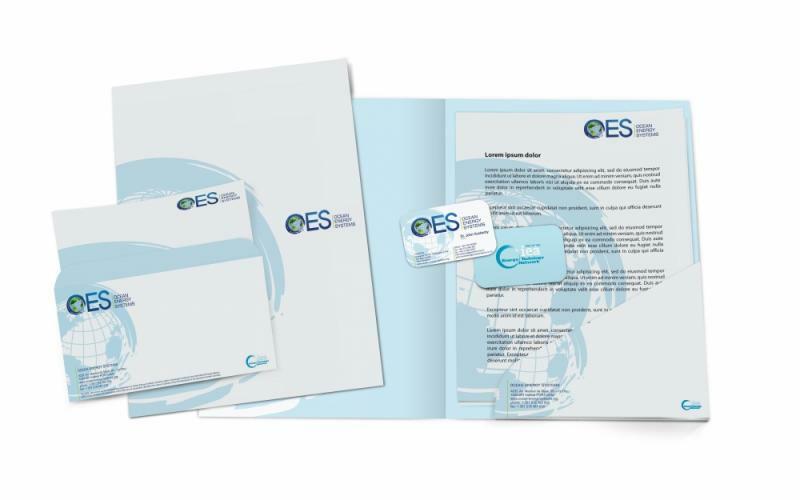 Beside this work, we have also delivered webportal, online annual reports, extranet, SEO work - and ongoing maintenance since 2011.